(esp. in Melbourne) a splash of colour by way of your accessories. 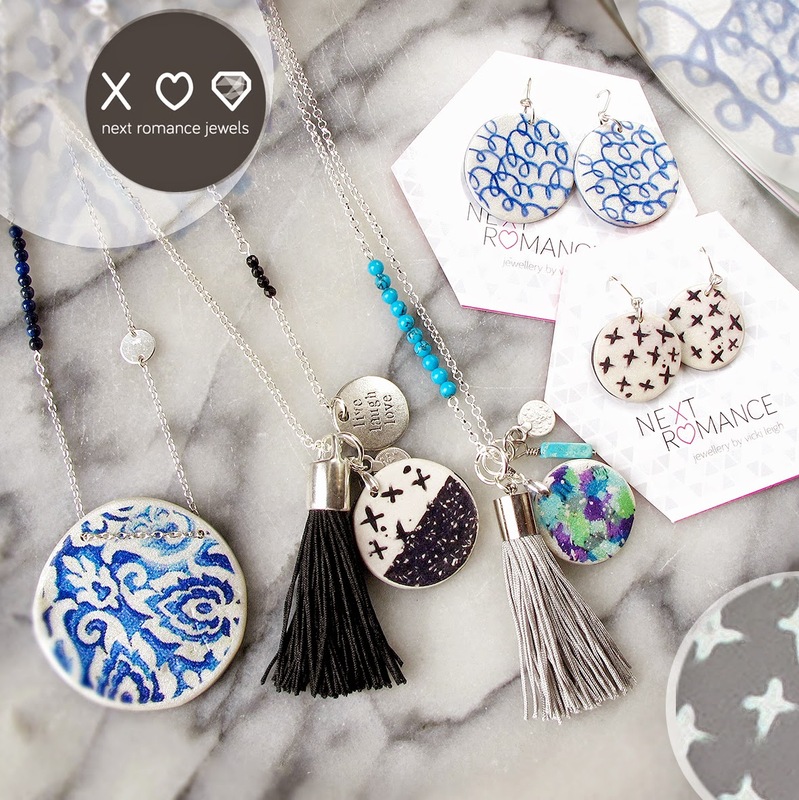 Next Romance Jewellery loves to add colour but sometimes some black and royal/navy blue is in order. We hope you love these classic designs and colours too. Porcelain Blues, Black Inks and Colourful Graffiti Art Prints. Chrysanthemum Drop Earrings are designed for mothers day and earring lovers. 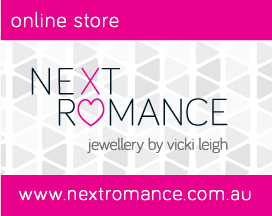 This Gorgeous design is avail in 5 different colours at www.nextromance.com.au and colours can be custom made on request. 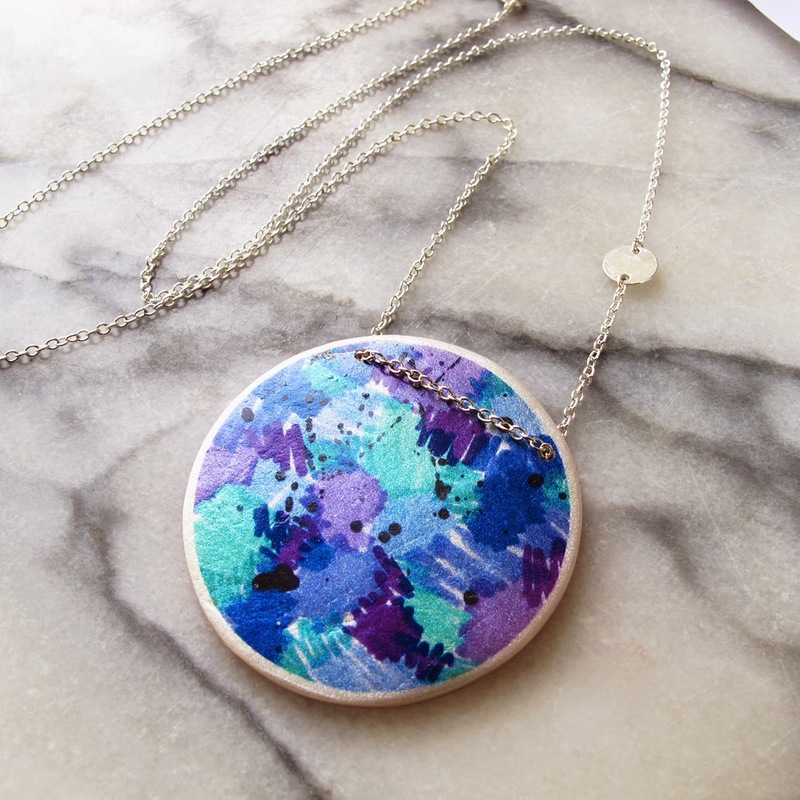 GRAFFITI Art Print Pendants with coin detail. FREE MATCHING STUDS for blog/insta readers (*leave a message at checkout "FREE MATCHING STUDS pretty please!" *avail in colour dot studs only.